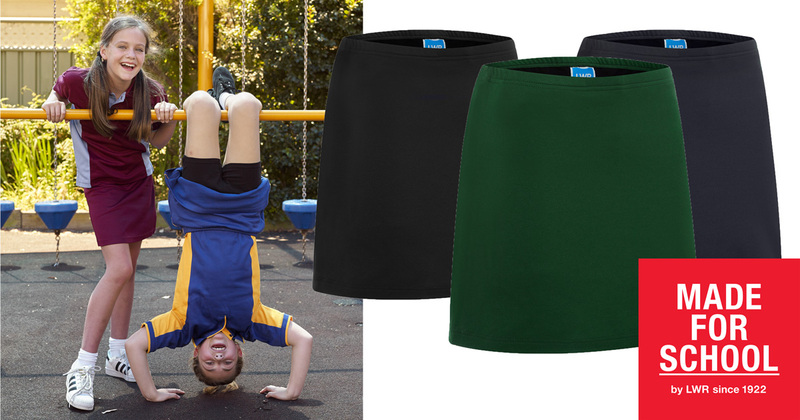 Our Perry Sport Skort is all about comfort and freedom. The in-built shorts and soft cotton back fabric make this skort an everyday winner. Discover our huge range of school wear online at Made For School.